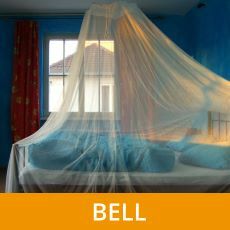 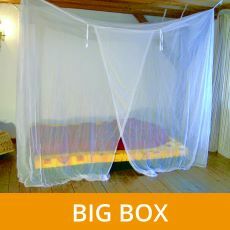 HOLIDAY mosquito nets keep irritating and disease-carrying mosquitoes away naturally. 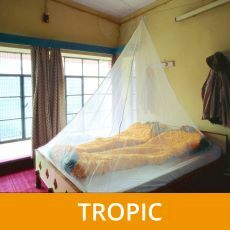 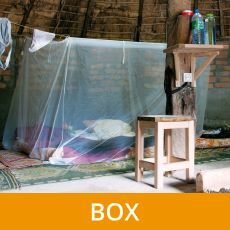 Protection from mosquitoes such as Anopheles, Culex and Aedes (tiger mosquitoes). 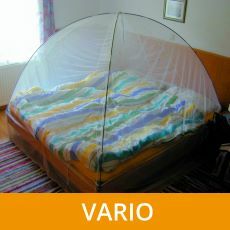 Preventing insect bites significantly contributes to protectiong your health from inflammations and infections.